School is out now, and many teachers are vacationing. When you meet a teacher this summer on the beach or at a vacation spot, tell them what a great job that they do. They are developing our future leaders and play a vital role in our future society. The other day, I was talking to a friend of mine, who works for a great company, who recognizes the efforts of all teachers and the contributions to our world. Liberty Mutual appreciates what educators do for our children and for our communities. They understand the great commitment that our teachers make to help children and advance our society. In support of our teacher community, Liberty Mutual Insurance has some special insurance programs for educators to provide some additional savings throughout the year. If you are an educator or know a teacher, please share this message to contact Liberty Mutual or Caitlin Roche. 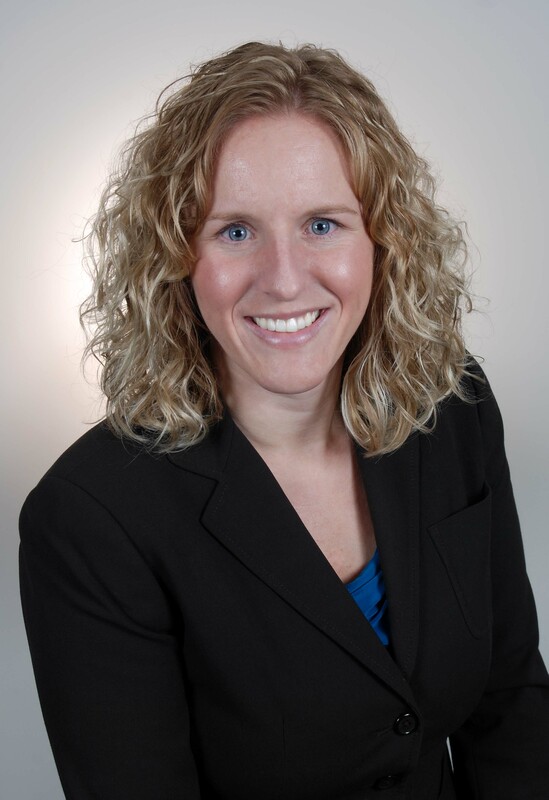 She will explain the great benefits of Liberty Mutual Insurance plans for educators. All young people experience learning loss when they do not engage in educational activities during the summer. On average, children’s test scores are at least one month lower when they return to school in the fall than when they left in the spring. Summer Learning Loss is more pronounced in math. According to Cooper et al., research findings have shown that students lose approximately 2.6 months of grade level equivalency in math computation skills over the summer months. Think about the learning loss over the 12 or 13 years that your child is in school. During this time, the effect of summer breaks on a student can mean learning loss of up to 3 years of academic learning, especially in mathematics. It is equivalent to 25% of the time in school. excel skills when I do not make a complex excel spreadsheet for 6 months. Simply, I need to train myself again for the task. Consider ways to keep your child active both physically and mentally. It is great to participate in day camps and athletic camps to remove summertime boredom and enhance athletic ability, but don’t forget the mind. It needs daily exercise to stay in shape! Develop interesting exercises and activities to learn mathematics, science, reading and geography this summer. 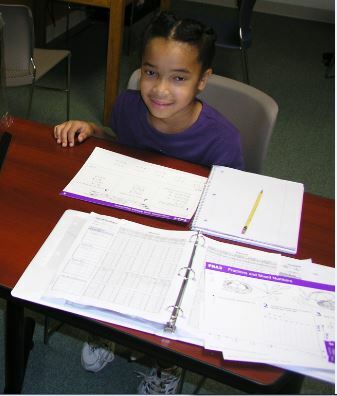 Consider a summer tutoring program! Imagine that learning is like a giant staircase and each step represents a certain skill a child must learn to move forward. Moving right along. If a child masters the skill, they proceed up the learning staircase without any difficulties. Leaning is easy, fun, and enjoyable. The staircase becomes impossible to climb. If a child misses a few steps along the way, they may be able to make it up the staircase successfully. If a child misses several steps in a row followed by a few more steps, it becomes impossible to climb that staircase. The child has missed far too many steps and feels completely defeated, left behind, and often alone. Take a step back when the staircase becomes impossible to climb. As parents, we want to help our children succeed. The first thing you can do is remove the pressure off of your child by taking a few steps back. Take them back to a time when a particular skill was easy. Let them have opportunities for success and help rebuild their confidence level. Let them know you are there for them and that you understand what they are going through. Don’t be afraid to ask for extra help. Somewhere along the climb, your child had difficulty mastering some skills. It is critical to locate those skills in order for them to move forward with confidence. Don’t be afraid to use all your available resources. Talk to your child and their teachers to gather as much information as possible. Find a tutor or a professional tutor company. They are trained in dealing with these areas of difficulty. The time you invest now will help your child succeed in the future and help them become confident and successful learners. Homework is the extra activity to confirm the understanding of a concept or the preparation for the next day’s discussion. It is vital to do it and understand what is happening. Provide guidance to your son or daughter. This does not mean to do the assignments. A teaching moment can make all the difference. Just do the first problem together. When your child understands the concept, you will see his or her eyes light up. Now is the time to go solo and allow him or her to demonstrate the level of understanding. Encouragement is the greatest motivator. Now it is time to check on the progress. Be very patient; it is so important. Make sure that he or she knows that is alright to ask for assistance. If necessary review the concept again, with the idea that he or she will continue to work independently, once the review is completed. Remember, it is not just about getting the home done, it is about retaining the concept. Don’t forget a tablespoon of praise will get a ton of effort in the future! It’s hard to believe that January is here! Our children are now into the 5th month of the school year and it is time to get down to business. These next few months are going to be the most challenging times of the year. Breaking down a school-year.The school year is hectic and boy-oh-boy does time fly! September is a time of building new routines and reviewing what students have forgotten over the summer. Before we know it, Thanksgiving is here and our focus turns to the holidays and winter break. January comes along and the year is in full swing. Teachers are moving at a fast pace in preparation for the end of year testing season, which arrives not long after spring break. Getting down to business.Now is the time to buckle down and get to work. January is the perfect time to recommit to our child’s education and future. New Year’s Resolution. Make a New Year’s Resolution to make sure your child is eating healthy and getting enough rest for each school day. Create a perfect homework environment that is quiet and away from distractions. Get involved in their homework and check that they have completed it each night. Most importantly, show your child how much you care about their education and praise them for all their successes and hard work. Hearing your praise builds confidence and creates a positive learning environment that is sure to bring success this year. Shyness is a learned trait or behavior, but parents can change the way their child interacts with others. Since a child models adult behavior, your actions will make the difference. Most often, a shy child will have at least one parent who is shy. Demonstrate non-shy behavior. Take your child to the park and look for a parent with another child of the same age. Approach the parent(s) and introduce yourself and then after a few sentences, introduce yourself to their child and introduce your child. Stimulate some communication between the two children. It will feel awkward the first time because you, as a parent may experience the same difficulties. Each time you go to the park, follow this process. You will be modeling confidence and friendly behavior. Of course, you must not forget about child proofing your child. Create situations for your child to communicate. When you go to the library, ask your child to pick out some books and then ask your child to present the library card and books to the cashier. Anytime you go to a restaurant, have your child check the menu and communicate what he or she wants to eat to the waiter. Prompt them as necessary. Join a Tae Kwon Do group, since this part of this activity is about building confidence. Foster situations for your child that create interaction and communication. Never say your child is shy. Your child may view this comment as a fault, since a young child does not understand the meaning of shy. Being a quiet thinker can be great; however, it can be an issue when combined with lacking confidence. Once you observe this trait, quietly take steps together to overcome this learned behavior. You may even help yourself overcome some social awkwardness. Studying Spanish in school and want be the best. Is your child taking a Spanish class at school? Learning to be an excellent Spanish speaker will make a big difference in today’s world. FreshWise has great Spanish curriculum from PreK all the way to high school Spanish. Native speakers will come to your home and teach your child to become atop Spanish speaker. 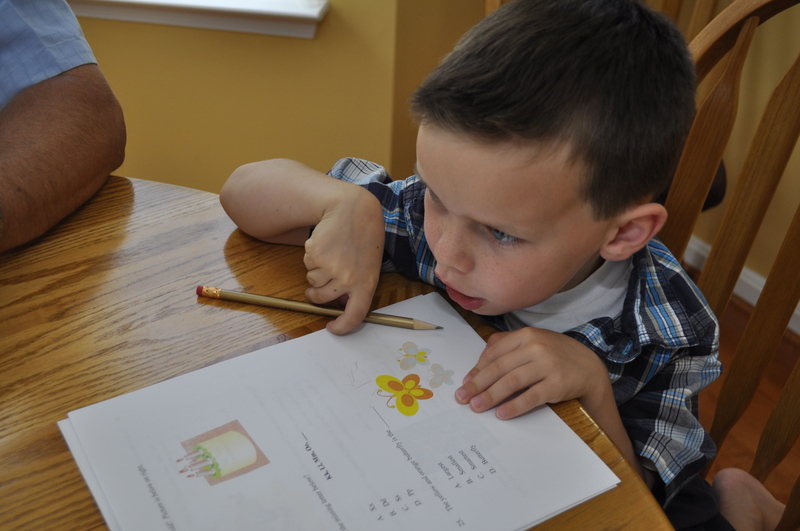 Your Spanish tutor will develop your child’s reading, writing, phonics and comprehension skills. Check it out at www.freshwisetutors.com . Select a quiet “homework spot” for your child’s homework. Identify a location with limited distractions, ample workspace and adequate lighting. Make sure that the television is turned off and there should be no social networking during homework time. Keep a plastic crate with necessary supplies and access to resources such as a computer, dictionary, encyclopedia, thesaurus, globe and maps. Your child needs a calendar to record assignments and to track what is due and when. A calendar will also add accountability to the process and teach time management. When is the best time to do homework? Right after school, following an energizing after-school snack. This way, homework will be done before dinner and can be a point of discussion during the meal. Also, it will give your child free time after dinner for playing, computer activities, or other family functions. Homework just before bed is less effective, as your child will be tired. Most importantly, get your child into a routine, as we all perform better with a defined schedule. Who wants to sit every night doing homework? I was young once and remember that it was a boring. You can demand that your child do it, but the learning effectiveness. Have a chat with your son or daughter, so that they get on the same page. Different goals create a challenge. For you, your child is successful, if he or she attends an elite college, gets a challenging and rewarding job, earns a good salary and has a loving family. Your child may see success very differently. For him it is all about playing football or baseball and becoming a professional athlete. That is his idea of success. Let’s combine your goals with the goals your child. For your son to become a professional athlete, he will need to go to top name college. Without good grades throughout school, the dream of being a professional athlete cannot be realized. He will always tell you how much he wants to be a professional athlete, and is the moment you remind him that without doing those assignments each day, it will not happen. When your son sees homework as a means to an end, it will be easier. He will be more willing to do the work and will learn much more. It will make a difference.